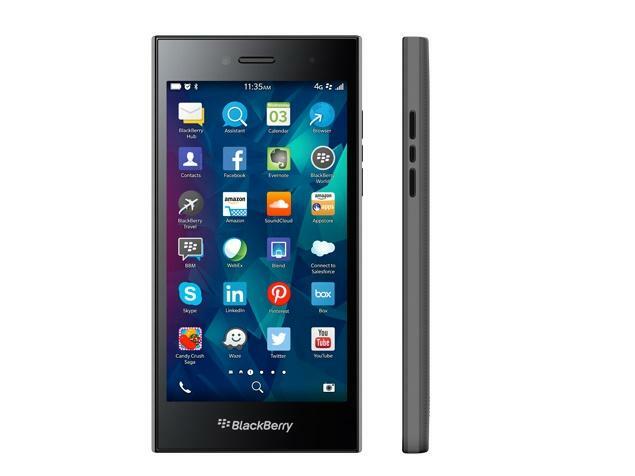 The BlackBerry Leap is the latest device from the stable of BlackBerry, targeted at the upwardly-mobile young people. It comes with A 5-inch HD display with a resolution of 720 x 1280 pixels is provided on the BlackBerry Leap. 2GB of RAM BlackBerry Leap also comes with an on-board storage space of 16GB, which you can extend by up to 128GB with microSD. The touchscreen has a pixel density of 293 pixels per inch. BlackBerry Leap sports the BlackBerry 10.3.1 operating system and is powered by a dual-core Qualcomm MSM 8960 processor clocked at 1.5GHz.